Thousands Of Islands. Hundreds Of Cultures. One Book. Don’t arrive in Indonesia empty handed. Show up in style with some of the most unique designs in the world. Please visit our Indonesia store. Experience more of Indonesia than the average traveler by speaking the local language. Simple courtesies and greetings will make your trip more productive and rewarding. Our phonetic style makes it impossible to mispronounce important words. Order your hard copy. 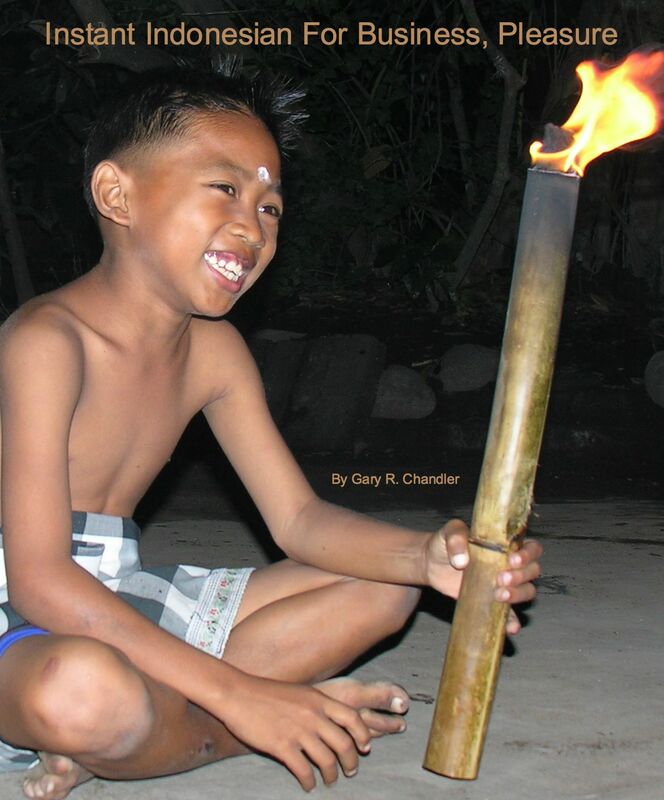 The locals will sparkle with delight when you speak just a few words in bahasa Indonesia. 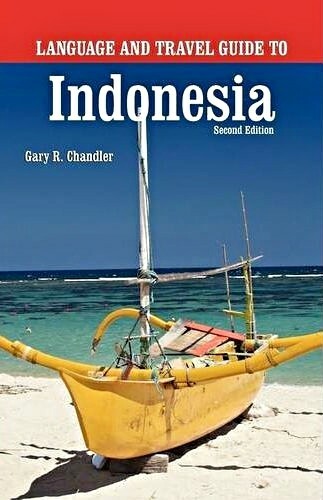 Order the condensed Indonesian e-Phrasebook. Crossbow Communications. All Rights Reserved. Visit Indonesia.